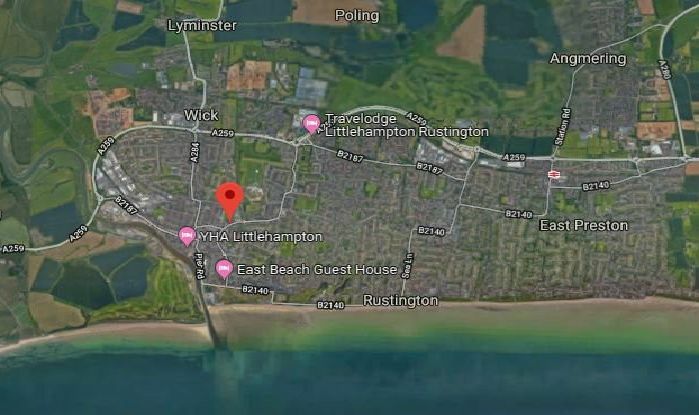 These are the 11 Littlehampton area roads with the highest number of deaths and ‘serious’ accidents for the period January 2016 to December 2018, according to the Sussex Safer Roads Partnership. Sussex Safer Roads Partnership holds details of personal injury crashes reported to Sussex Police. All pictures Google Maps.